Senior Paul Mulcahy has been chosen by NJ.com as one of the top senior boys’ basketball players in the state! Mulcahy was selected along with 74 other players from around New Jersey. The public can vote up until noon on January 23 to choose the top player in the Garden State. 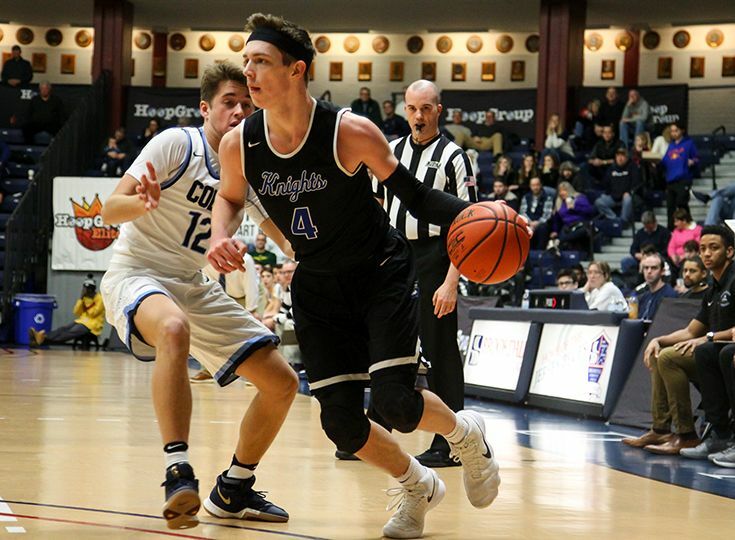 The Rutgers-bound point guard is having a phenomenal year for the fourth-ranked Knights as he is averaging a triple-double on the season with 19.5 points, 10.5 rebounds, and 10.1 assists per game. Click here to cast your vote for Paul!